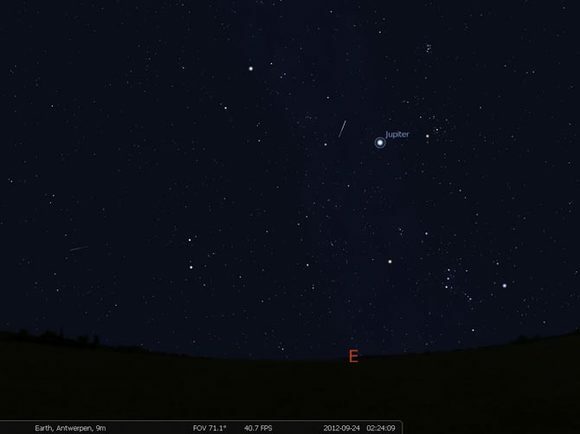 Stellarium, a planetarium software shows a 3D simulation of the night sky, has reached the 0.16.1 release. Here’s how to install it in Ubuntu 16.04, Ubuntu 17.04, Ubuntu 17.10, and derivatives. 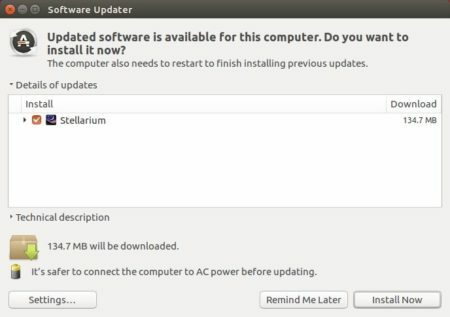 The official Stellarium PPA has built the packages for Ubuntu 16.04, Ubuntu 17.04, Ubuntu 17.10, and their derivatives.